Smashwords today added a Send to Dropbox feature that instantly transfers a purchased ebook to a customer’s Dropbox account. 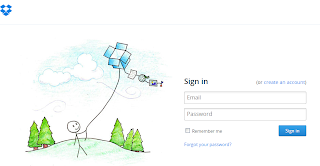 Dropbox acts like a virtual hard drive for many tablets and smart phones, making it faster and easier for readers to load Smashwords ebooks onto their favorite tablet or mobile smart phone. No cables necessary! Devices that support Dropbox include the iPhone, iPad, iPod Touch, Android tablets and smart phones, Google Nexus tablets, Nook tablets (Nook HD/HD+, Nook Color, Nook Tablet), Kindle tablets (Kindle Fire, Kindle Fire HD), and many others. 1. From your Smashwords Account tab, click Manage eDelivery. You’ll see the link button. Click it. 2. On the next screen, sign in to your Dropbox account. If you don’t have an account, click the “create an account” link to create one. It’s free. 3. 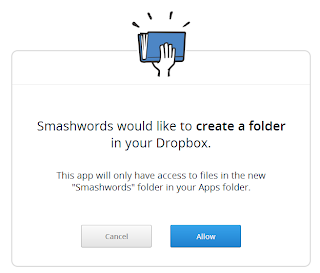 Finish linking your Dropbox account with Smashwords by allowing us to create a Smashwords folder in your Dropbox account. Click "Allow" when asked. 4. If you haven’t done so already, download the free Dropbox app to your e-reading device. 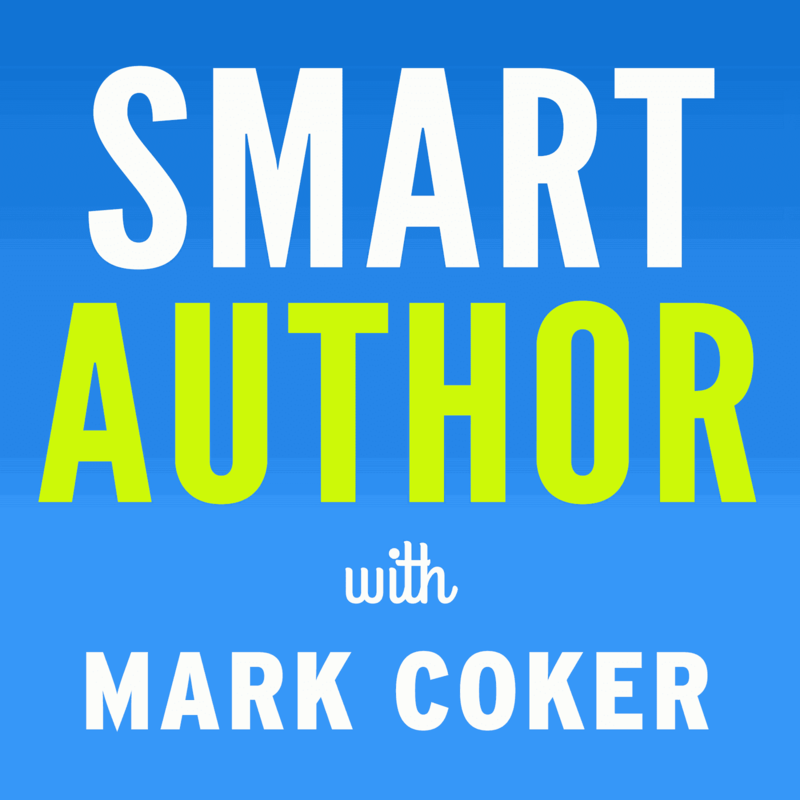 Apple, Nook and Kindle devices have their own app store where you'll find the app. If you use an Android device other than Kindle or Nook, you can download the Dropbox app in the Google Play store. 5. Also make sure you’ve downloaded an e-reading app to your device. For Apple devices, iBooks is great. You can also use Bluefire. For Android devices, Aldiko is great. 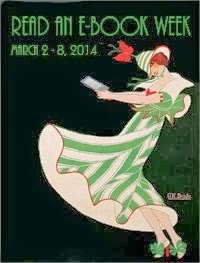 Kindle and Nook tablets don’t require an e-reading app. 6. Each time you purchase an ebook at Smashwords, we’ll automatically transfer up to three file formats – epub, mobi and PDF – to your Dropbox account. File format availability is determined by the author or publisher. You’ll find your files in Dropbox’s “Apps/Smashwords” folder. 7. You can transfer previously purchased books to Dropbox by clicking the Send to Dropbox button in your Smashwords Library. Learn more about the new Smashwords eDelivery feature at https://www.smashwords.com/edelivery/info or click the Manager eDelivery link under your Account tab. Below is a tutorial video. Nice. I already use Dropbox to store my Smashwords purchases to Read in Marvin for iPad but this makes it even easier. This is great. Love storing everything in the cloud when possible! Thank you, Mark. Anyway we can get faster reporting on our sales? That's what people want desperately.